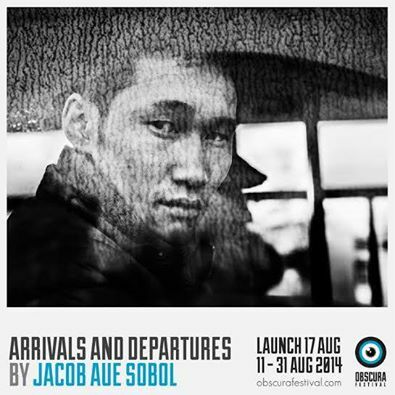 “ARRIVALS & DEPARTURES” by Jacob Aue Sobol looks at the legendary journey along the Trans Siberian Railway. Jacob is a member of Magnum Photos. Yossi Milo Gallery in New York, Rita Castelotte Gallery in Madrid and RTR Gallery in Paris also represent him. This entry was posted in Events, Exhibitions and tagged Events on 31 July 2014 by MyPEM.